The G.I. Joe Collector’s Club female Cobra Trooper 3-packs are up for pre-order! Yes, this isn’t exactly “breaking news”– we’ve fallen a bit behind on the Club updates of late. However, the G.I. Joe Collector’s Club recently opened up pre-orders for the female Cobra Troopers 3-pack. The set makes for an ideal compliment to the female Cobra Officer that was released at Toys R Us in Oct/Nov 2016 as part of the Cobra Legions 3-pack. A set of three female Cobra Troopers will set fans back a cool $65.00. This trio of femme fatales will arrived poly-bagged and will include all weapons shown as well as file cards and combat knives. There’s been no official word on what the projected availability of these figures will be after the pre-order period. (The projected shipping date is “early April” according to the product listing.) We can assume that the Club will have some on hand for attendees of the 2017 G.I. Joe Collector’s Convention but that’s not guaranteed. Given how quickly the 2016 Toys R Us product disappeared from both store shelves and the website, these might be gone sooner rather than later. So, if you’re looking to add some ladies to the ranks of the armies of the serpent, now’s your chance! The latest issue of the G.I. Joe Collector’s Club magazine reveals the upcoming female Cobra Trooper figures! During Joe Con 2016, the Club announced that a brand-new three pack would be coming. Designed to work alongside the Toys R Us exclusive (and somewhat elusive) Cobra Legions three-pack Cobra Officer, female Cobra Troopers would be available for order some time in 2016/2017. Thanks to HissTank.com forum user Bluemax, we have our first look at these upcoming additions to the ranks of Cobra. G.I. Joe Retaliation is hitting theaters nationally as early as Tuesday night. With that in mind, JBL continues its reviews of the movie line with the Retaliation Cobra Trooper! While not entirely screen accurate, this figure from the first wave came complete with a removable helmet and a working parachute that hearkens back to the action figures of the 80’s. However, with wave 3 containing a screen accurate Cobra Trooper in the form of the Cobra Combat Ninja, is this figure worth picking up? Check out the review in the G.I. Joe Retaliation Review Index and find out one Joe fan’s opinion! Twitziller continues the countdown to G.I. Joe Retaliation on March 28th with today’s reason to get excited: Cobra Troopers! The backbone of any army is the rank and file soldiers. Those troops conduct the missions, execute the objectives, and put themselves at risk for something larger than themselves. In the case of G.I. 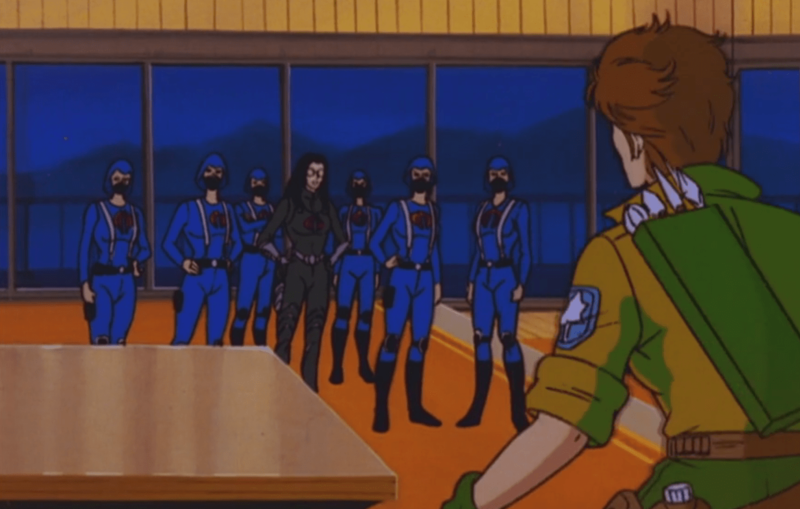 Joe Retaliation, those troopers are members of Cobra Special Forces— what appears to be a Blackwater-style private military organization that is secretly funded by Cobra Commander. 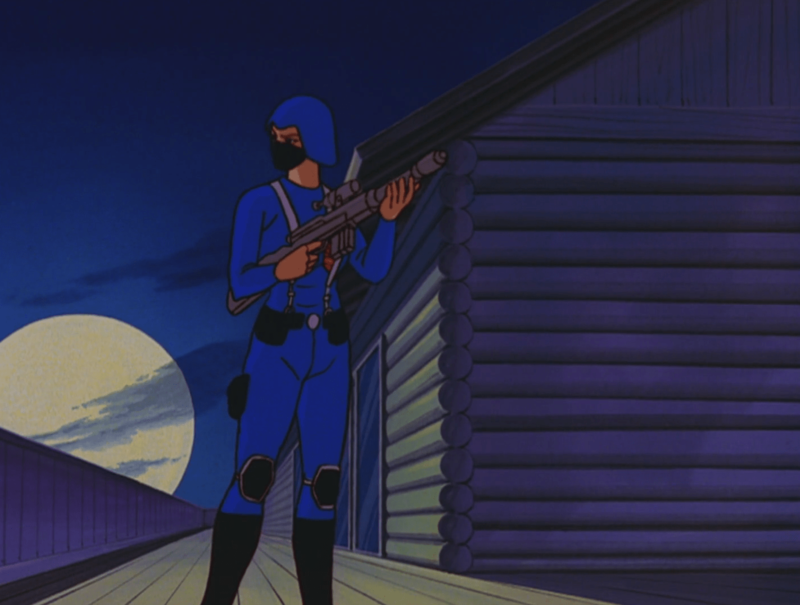 With a new more realistic urban camouflage uniform and practical gear, these troopers are part of the Cobra revolution and it is up to the Joe team to stop it! 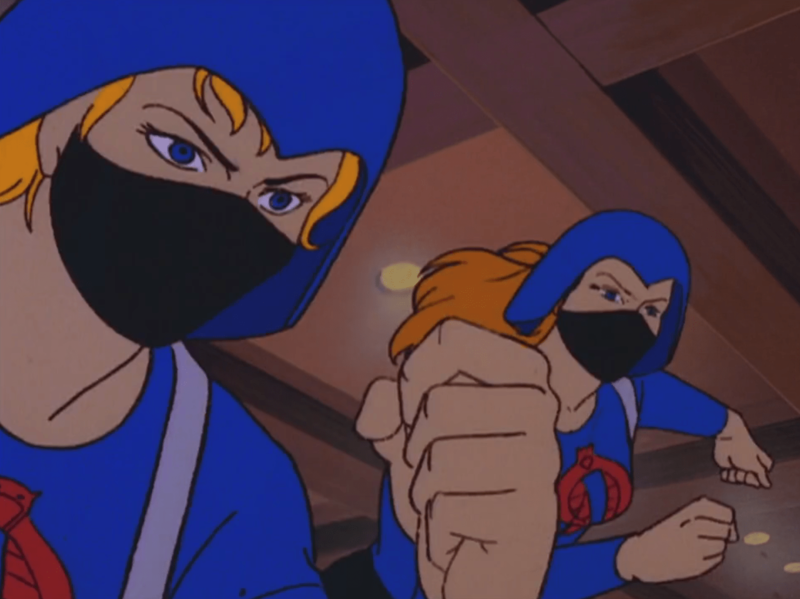 I can’t wait for the movie nor can I wait for the forthcoming “Cobra Combat Ninja” action figure in wave 3! C’mon guys and gals– the film is now dropping in 23 more days! Can you feel the excitement? G.I. Joe Retaliation is coming!! !